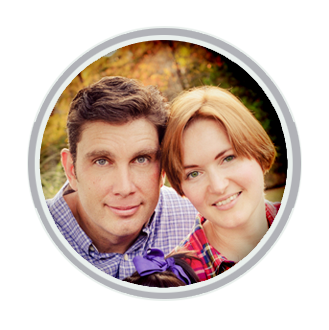 It’s always a pleasure to help out missionaries design their prayer cards and display boards. 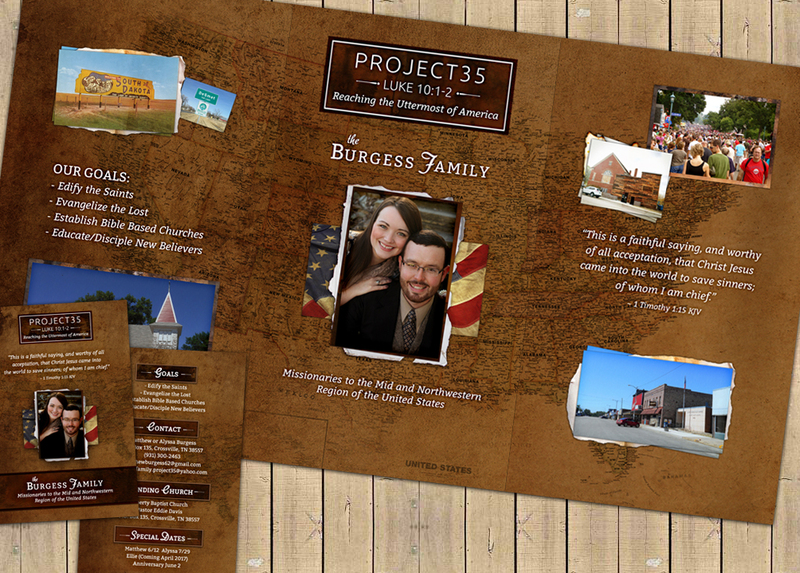 This design also included a logo for the specific ministry that the Burgesses are pursuing. We got the display printed and it looks awesome, cards are on there way. Thank you so much.